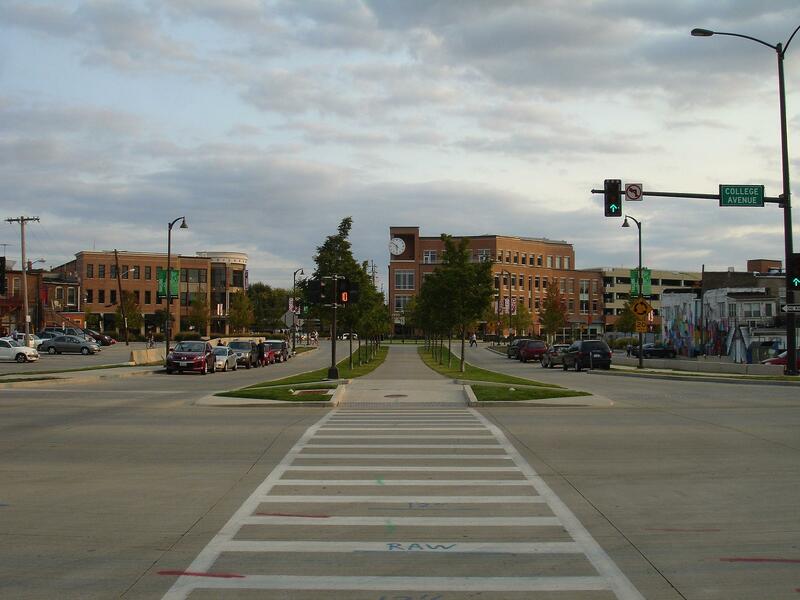 Uptown Normal is one of the areas where Complete Streets policies are implemented. Some of those policies have already been implemented as part of the Bicycle and Pedestrian Master Plan and the Uptown 2.0 Plan. Normal has created things such as bike lanes, a sidewalk repair program and a ramp program for individuals with disabilities, but a formal townwide plan has not been approved. Council members will also consider a contract with Marcfirst for litter collection in Uptown and an agreement for fire protection services for Illinois State University.